with no knowledge and no sadness. of marvelous ice, begins to stir. in a place no one’s ever seen. 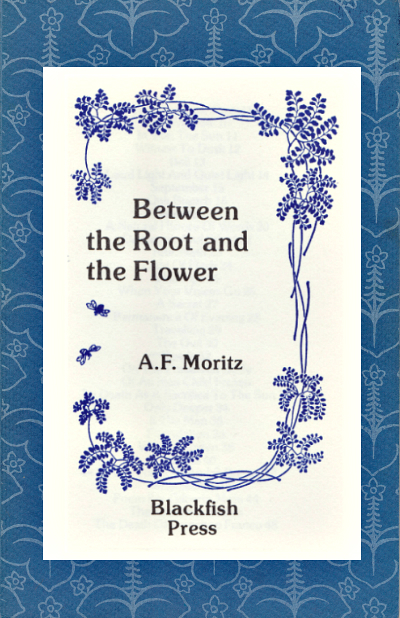 While this individual title is out of print, the book has been collected in Early Poems.